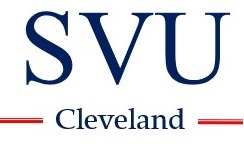 SVU was Community Partner with the Cleveland International Film Festival in March. Our Community Partner film was Oldies But Goldies. Czechs. Case Western Reserve U.